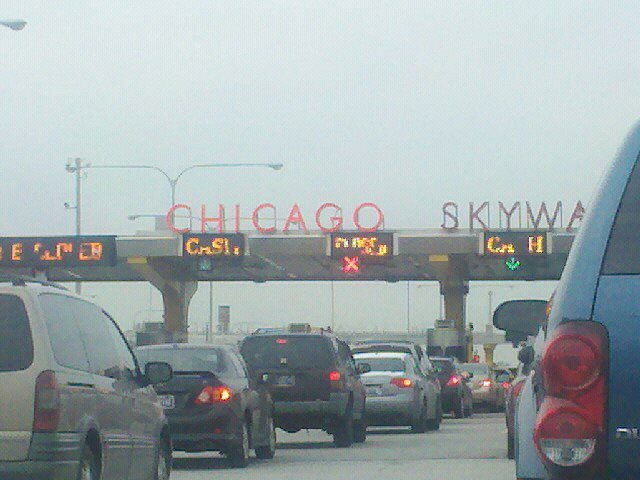 Entering the city I love most: Chicago! Let me put all my cards upfront. I am a hypocrite. It’s ingrained in my personality. Half of me is this touchy feely spiritual drum circle kind of person, and my other half is a cynical know it all. So me and me don’t get along sometimes. For example, when I decided to move Chicago, my artsy hippie inner freak said “Oh my god. That is so great. You remember that feeling you got when you visited. It was so intense. It was meant to be. Go! Go with the wind!!! !” And then my other self, who I’m pretty sure is an accountant or a tax lawyer or something (no offense to accountants and tax lawyers, it’s just the feeling I get) was like “Hey dumbass. Do you even know anyone in Chicago?” Which I thought was ironic, because my inner wet blanket was speaking in a thick Chicago accent, which would have made my hippie laugh, if she weren’t so busy crying. She does that, god help her. All pretty straight forward. I’ve never thought of myself as overly deep. Hell, I can’t swim anyway, so it works in my favor. Then I wrote. And then, I worked on making all these things happen. In late December, after Christmas, but before New Years. My Aunt and I drove from Virginia to Chicago, and within a day, I’d narrowed down my Craigslist options and picked an apartment in a safe neighborhood (the one I wanted) for a decent price. My job was fixed to start a few days later. I spent New Years Eve with my new roommate, who as it turns out wasn’t a serial killer or anything! So in the war between myselves, I won. My inner hippie would have driven to Chicago with no money or housing. My inner cynic would have stayed in Virginia. But I planned and lept and landed safely on my feet. What I didn’t know was that I’d landed on a springboard that would push me up to a state of happiness and a career I’d never dreamed of.